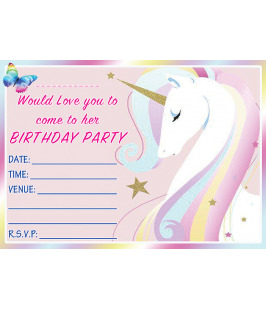 Birthday Party Invitations, available with or with envelopes. 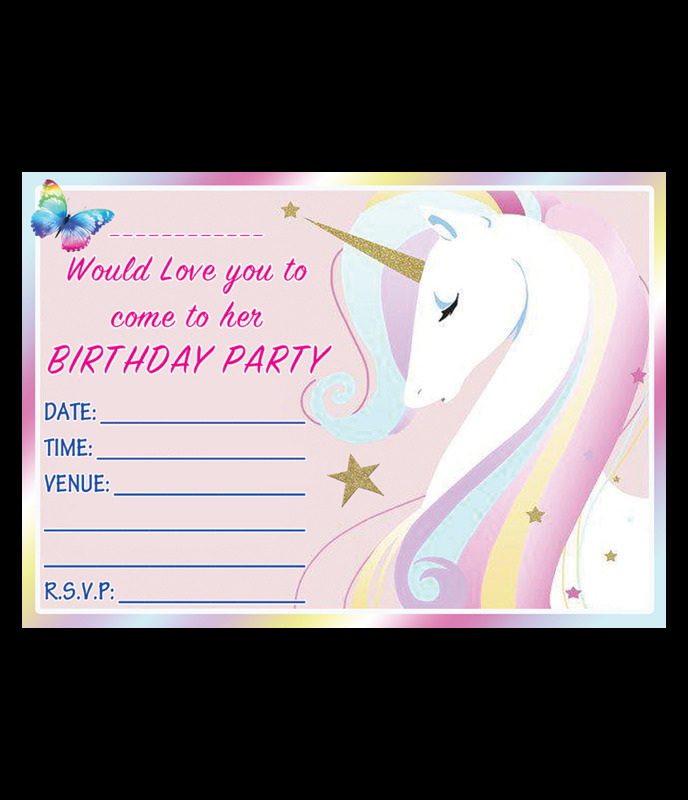 Available in quantities of 10, 20, 30, 40 & 50. Safe & Secure Transactions - SSL Encryption & PayPal payments. We only use Royal Mail to ship all of our products.